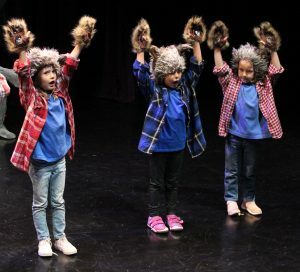 Youth Theatre offers a range of experiential theatre arts programs and classes designed to develop creativity, critical thinking skills and promote positive youth development. The common elements that are fundamental to each of the core classes are: peer and professional mentoring; critical feedback and self-reflection; opportunities for educational development; opportunities for community involvement; and authentic, "hands-on" learning experiences. 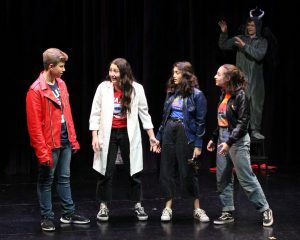 Education programs at Youth Theatre inspire creativity, confidence and a sense of community through the exploration and practice of theatre skills. Professional teaching artists lead students through engaging, interactive sessions at the University of Utah. This $15 optional workshop is for young actors who would like to know what to expect at the audition. We will also provide tips and feedback. Parents can attend with their student. Sign up here. 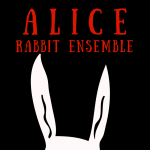 This production is an original musical based on the Lewis Carroll classic and reimagined by Youth Theatre’s Penny Caywood. 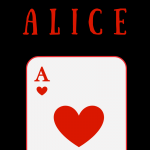 The story follows Alice’s adventures in the wild and wacky world she discovers after falling down the rabbit hole. 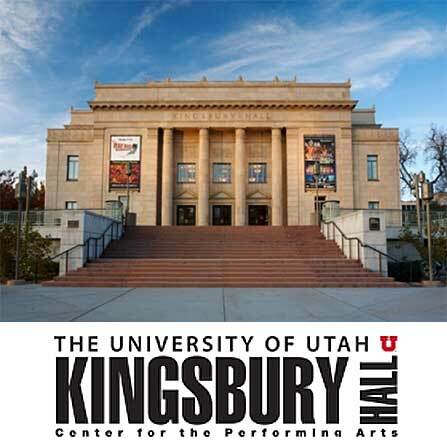 This show is presented by UtahPresents at Kingsbury Hall. This is a Chorus-Type Role. No Audition Necessary. You must audition before you can register. Classes are held in the FINE ARTS WEST Building at the U of U. FINE ARTS WEST is located on the corner of University Street (1340 East) and 300 South. There is a 10% discount for University of Utah Employees. Please call us BEFORE you register. There is a 10% discount for siblings cast in the show. (This is automatically applied when registering). Youth Theatre will be travelling to Sacramento, California to compete in the Junior Theater Festival (JTF). JTF is the world’s biggest and best celebration of young people performing musical theater. 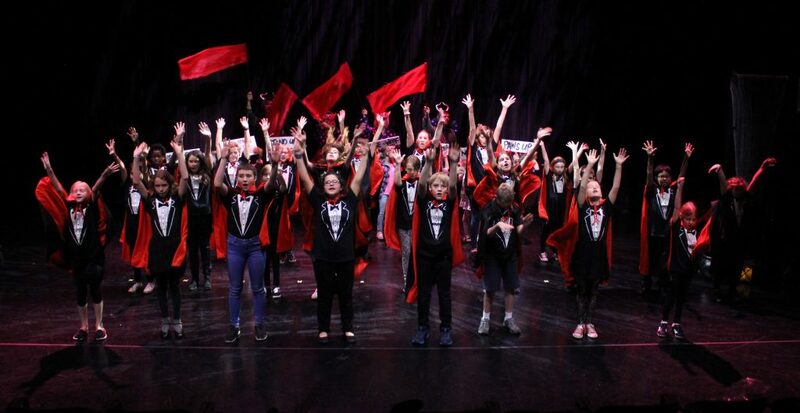 JTF brings together student musical theater troupes from all over the world for a weekend of musical theater mayhem and madness. 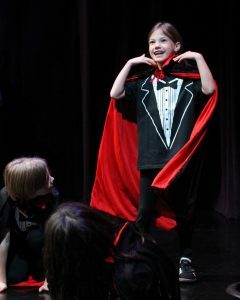 Each troupe performs fifteen minutes from a Broadway Junior show for adjudication by a panel of musical theater experts. The weekend also features professional development for teachers, workshops for students and parents, a New Works Showcase featuring new musical adaptations soon to be released and concludes with a grand finale concert headlined by Broadway’s best! The Junior Theater Festival is sponsored by Playbill, Disney Musicals and Music Theatre International. Thank you for making this production such a success. We had two sold out shows! 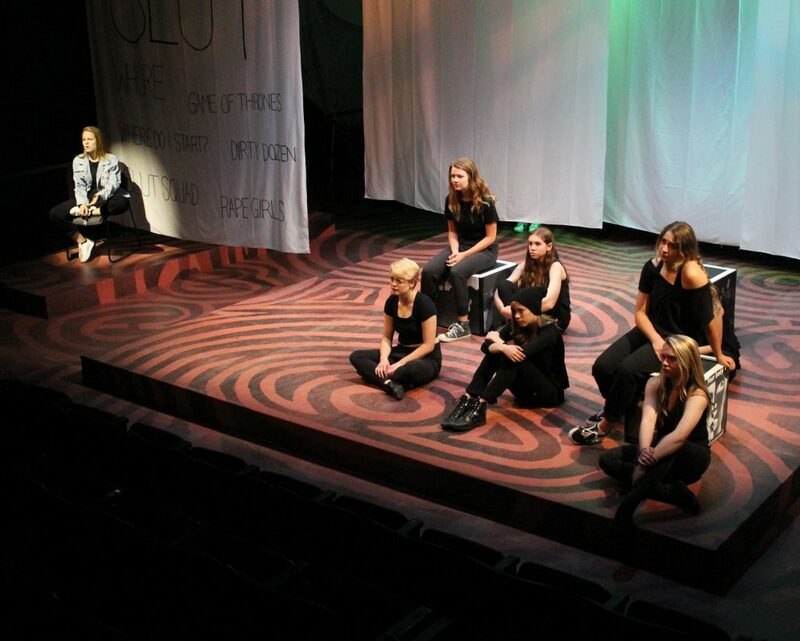 Youth Theatre's Conservatory is an award-winning training program for advanced high school actors. It is open to students who want to take their work to the next level. Accepted students will complete college-level training in Voice, Movement, Musical Theatre, Improvisation, and Shakespeare as well as electives ranging from Meisner to Stage Combat. In addition, Conservatory competes in state and national competitions and hosts master classes with guest artists from across the nation. 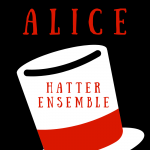 Although these young people are very talented, it is more important that they become great ensemble members that are generous on stage and off. 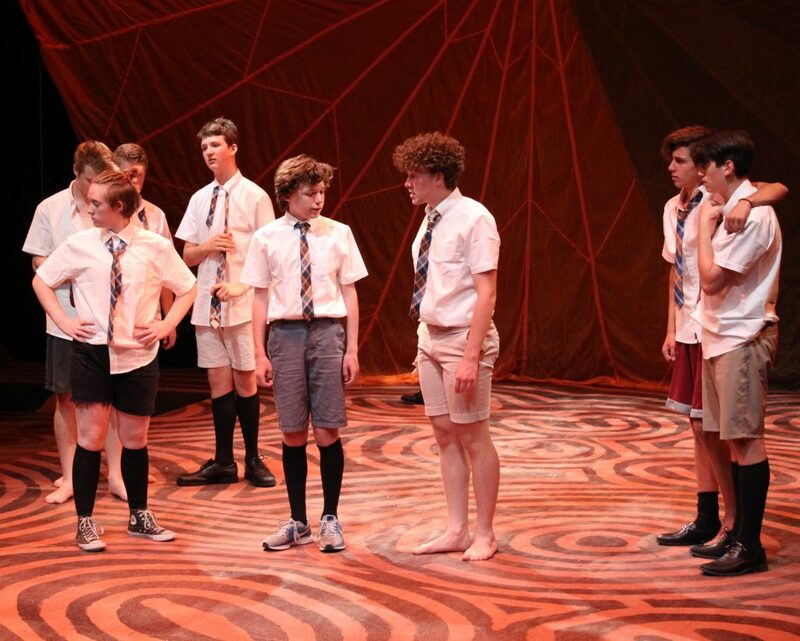 These students make lasting friendships that go beyond the stage and Youth Theatre. We understand that high school students are very busy people. Most of our conservatory students play an instrument, participate on a school sports team, take AP classes, and are in their school productions, as well. They must manage to do it while making Conservatory a priority.